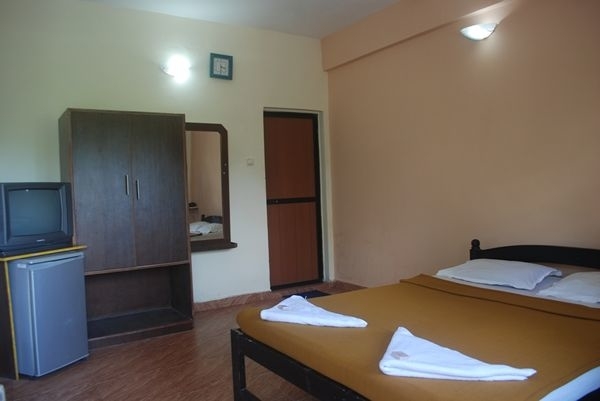 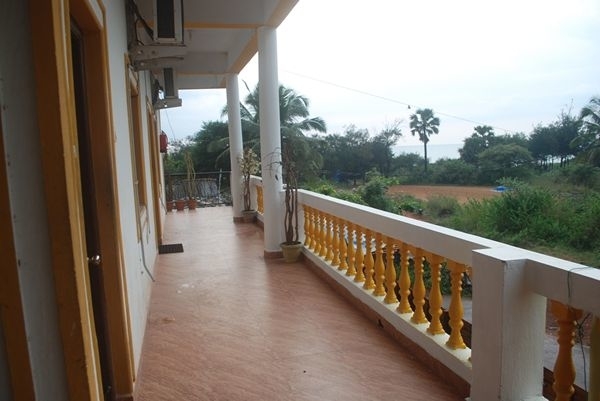 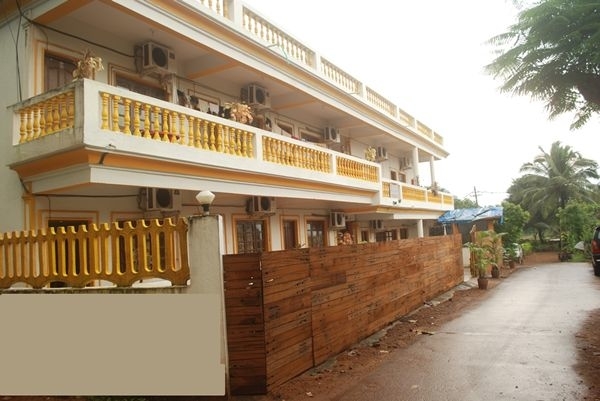 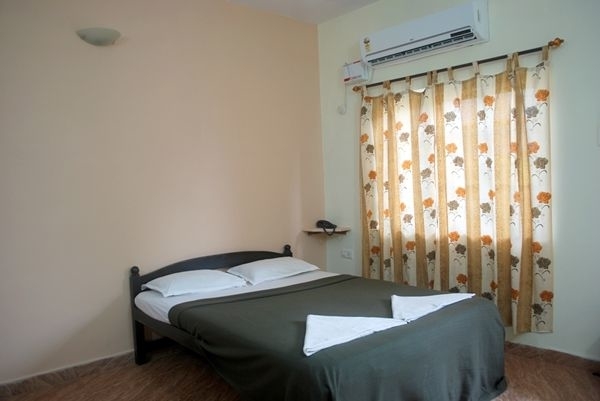 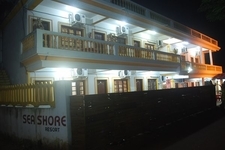 Seashore Beach Resort is a good value for money, budget 2-3 star hotel in Calangute, India. 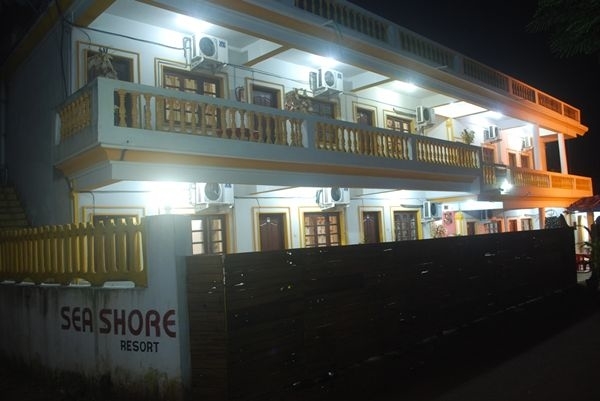 Located in Calangute Beach, Seashore Beach Resort offers the luxury and budget traveler and his/her family a convenient and friendly accommodation. 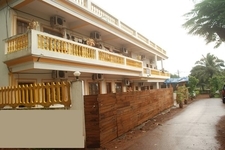 Categoria:Resorts em Praia de CalanguteReferências: 004984, 2094323 Reivindicar:Se você é o proprietário da propriedade confirme?